Grasslin international distributors have been around for more than 30 years. 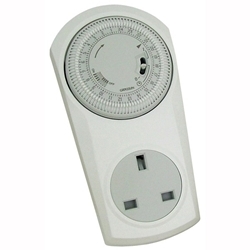 They are quality suppliers of control products and accessories. Grasslin supply reliable, cost effective and durable equipment. The Grasslin timers we stock are best sellers and a number one choice on the market today.